Presentation on the basics of Smart Cities, IoT and Big Data, and how this relates to the future use of BIM for building design, operation, and maintenance. Doesn't BIM save money? Let’s explore the project life cycle and see where BIM costs the client money and where it saves money, all of course from the eyes of a consultant quantity surveyor. A shared methodology to setting out projects in a digital environment across multiple platforms. Including the translation of geodetic space into a digital modelling space for the benefit of all stakeholders at all project phases. 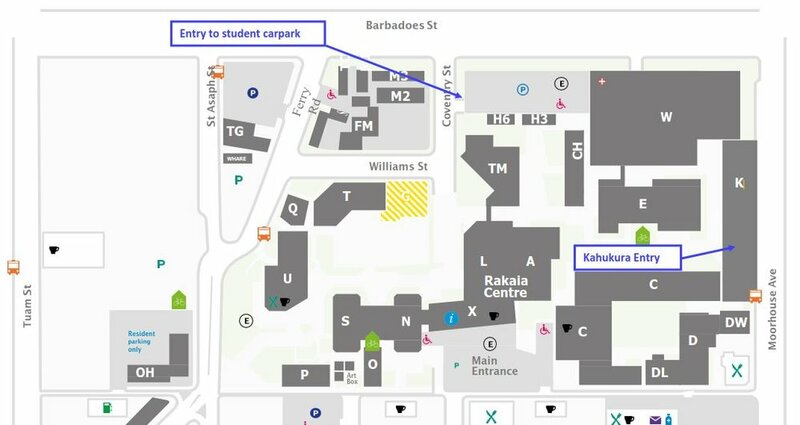 Following the presentations, networking will take place downstairs in the Kahakura building.